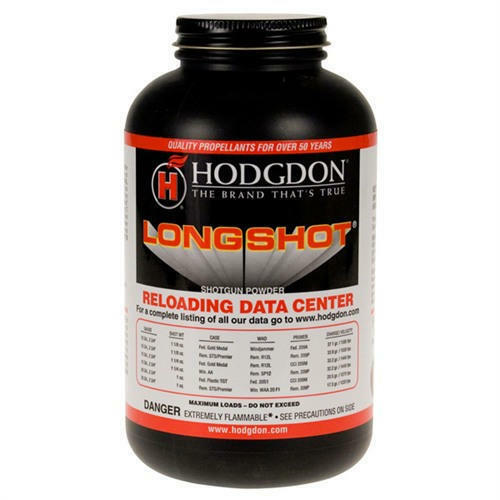 The most versatile shotshell heavy field propellant Hodgdon has ever produced. Great loads in 10gauge 12 gauge 16 gauge 20 gauge & 28 gauge Provides true magnum velocities w/ superb patterns. 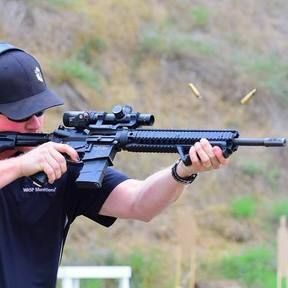 Best choice for those competitors shooting games such as "Buddy", "Annie Oakleys" & more. High velocity pistol choice in 38 Super, 40 S&W, & 357 SIG at lower than usual operating pressures.